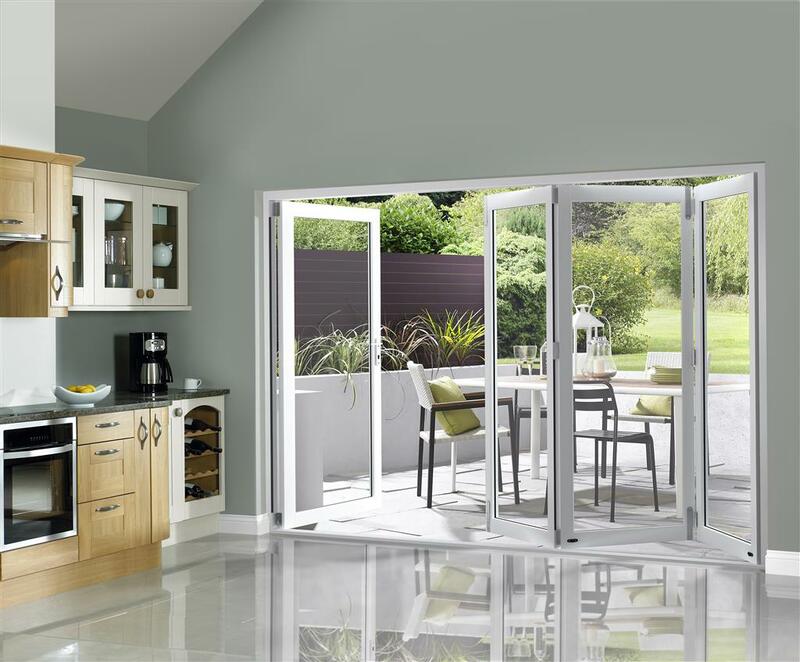 New Slide Fold Inspire folding doors are a totally new and unique concept in internal folding rooms dividers. It offers simplicity, flexibility and stunning good looks simply not available from any other manufacturer. Compliment your doors with our range of architrave and skirting. 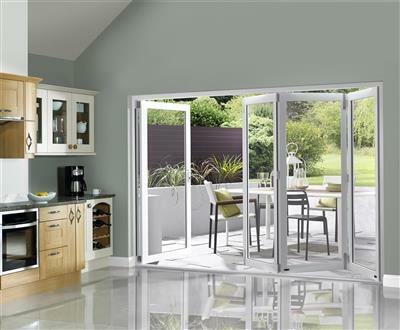 New Slide Fold Inspire folding doors are a totally new and unique concept in internal folding rooms dividers.